. 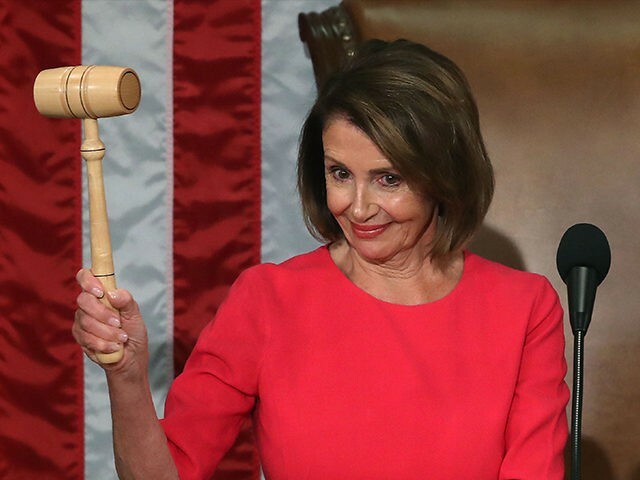 @SpeakerPelosi should give the State of the Union since she's obviously the one running the country. “If we don’t get a fair deal from Congress, the government either shuts down on February 15th again or I will use the powers afforded to me under the laws and the Constitution of the United States to address this emergency,” Trump said on Friday.